The past couple of weeks have been a loud blend of blessing and curse. Where one stressor has been relieved, another has swooped in to take its place. Where progress is being made, obstacles fly in to even the score. And it's not happening in just one area of my life, but in multiple areas. 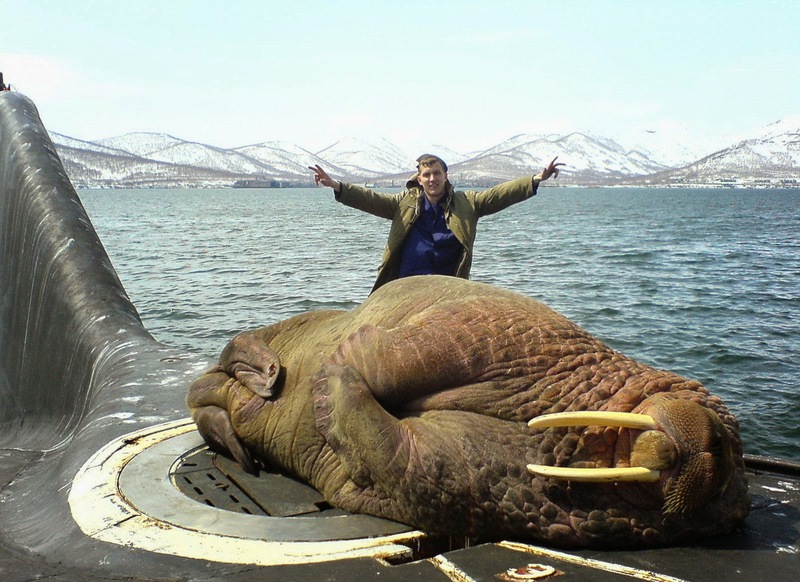 It feels like I was finally getting things shored up on top of my submarine and some walrus comes along to sit on the hatch. When do you get to get to crawl inside this thing you've been working on and enjoy the ride? When do you get to take a step forward without taking two steps back? Of course, I'm being over-dramatic. None of what's going on in my life is insurmountable. And when it comes down to brass tacks, I lead a pretty blessed life. But there are a few "best practices" I'm trying to get off the ground, like budgeting more and spending less, and exercising more and eating less. But then I find ways to cut my spending each month, only to have a dog tear up the lawn furniture. Or to get in a car and it won't start. It's frustrating. Things like spending less and eating less are areas where I have internal blocks I need to overcome. So it would be nice to have some affirmation from the universe. But I think at some point or another, the universe asks us to affirm ourselves. It's sticky wicket, though. Because are you encountering obstacles so you will persevere? Or are you encountering them because you're moving in the wrong direction? Only time will tell. If there's one thing I've learned along the way, it's that sometimes there's a big storm before the calm. And often when my mind gets overloaded and out of focus, it's right before a big leap forward. We all have moments where we just have to move forward on faith. The walrus on our hatch is definitely there for a reason. And, barring information otherwise, we have to assume he's there because there are things about these waters only he can show us, whether that involves dangers we may not see or a faster way home.